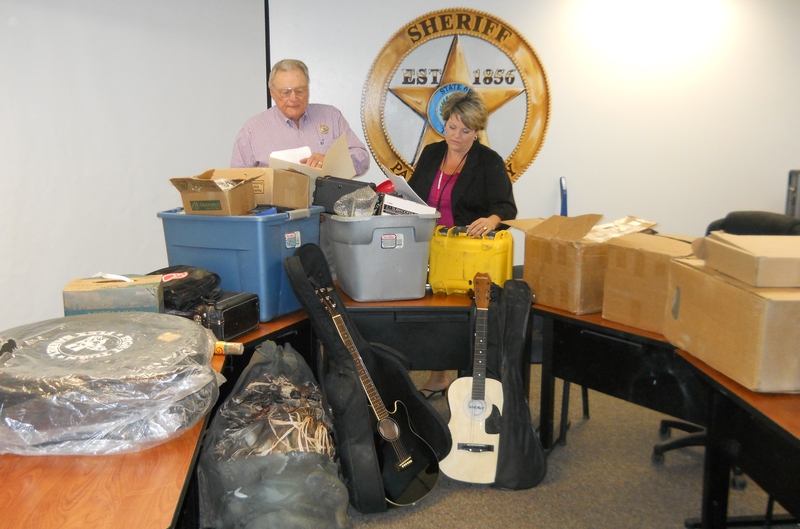 Parker County Sheriff’s Investigators recovered a large amount of property reported stolen in a theft case. Sheriff Larry Fowler said Jerry L. Weeks, 34, of Weatherford was arrested Wednesday, Aug. 13, 2014, in connection to the case. The case was initially reported late last week, when the victim stated a package had been stolen from his property off of FM 920. Weeks was identified as a suspect in the case, through the investigation and identified by security surveillance footage of the thefts.